For those of you who have stalked the GameFAQS and IGN forums, you’ve surely seen battle requests and tournaments. The curious sorts of you may have actually considered joining one of these tournaments, even if just for laughs, or maybe to see just how your team matches up. So, now you’ve entered the thread, just to see an all caps rage in bold saying, “NO UBERS.” Alright then, so what is an “Uber?” In short, an Uber is a Pokemon who has base stats that are unfairly high without any significant drawbacks, including many legendary Pokemon. Some of the Ubers includes, but is not limited to, Mewtwo, Lugia, Kyogre, Rayquaza, Dialga, Arceus, Zekrom, and Wobbuffet. Note, that individual competition organizers may deem additional or fewer Pokemon as Ubers, or even disallow certain forms of Pokemon under the Uber pretense, such as Shaymin’s Sky forme. Of course, there are players unfamiliar with competitive play that are quick to be frustrated with the widespread Uber disdain. After all, if a Pokemon is in game, why not make use of it? For those of you who agree, then consider this: there are seventeen officially designated Ubers. As they are the most powerful of all Pokemon, the only way to effectively compete would be to build the player’s team entirely of these Ubers. Now, how exciting can a tournament of the same handful of Pokemon be, over and over? Moreover, you couldn’t have much move set variation, as there are powerful moves that are the obvious choice for these Pokemon. So that there may be at least some use of the nearly seven hundred species, Ubers are disallowed as to offer some room for competitive players to work. That’s not to say there aren’t staples to such players, but there is at least some room for players to work and strategize. What’s more, one of the building blocks of a good Pokemon team is good blood; what legendary Pokemon, and consequently Ubers, can’t do is breed, making it mere chance to get a good Pokemon to build into an official fighter. Through various methods, bred Pokemon can be fashioned to be the most effective fighter for the Pokemon species. For instance, IV’s. For those of you unaware, every Pokemon has an IV, and individual value, for each of his or her stats. The higher the IV is, up to thirty-one, the higher the maximum the stat can attain once the Pokemon has been fully raised to level one hundred. Wild Pokemon have random IV’s, and a Pokemon with more than one high IV is more than a bit rare. In order to raise the strongest Pokemon possible, breeders must essentially hit-and-miss with eggs, gambling on getting the highest set of IV’s they can. What’s more, having high IV’s isn’t enough. There’s also nature, which can both boost and hurt a Pokemon’s individual stats. In order to get the most powerful combination, competitive players more than put their time in. As breeding is impossible with many Ubers, it’s nothing more than chance that the Pokemon will have either good IV’s or nature, and a gamble that they’ll have both. As skill and patience is worth more than simple luck, non-legendary Pokemon are more worthwhile and sensible to train than legendaries. Today I thought I’d take a different approach with my articles and write about an often underappreciated aspect of the TCG: values. Whether you’re a competitive player looking to gather the most bang for your buck, or a collector searching for the cheapest way to complete your collections, or anywhere in-between, card values should matter to you. Knowing what good prices and bad prices are and knowing what cards are on the rise and which are falling is an invaluable skill. Today I’m going to note a few cards which you should try and pick up while they’re cheap, and alternatively, a few cards that you should try and sell now, since their price is only going to plummet. 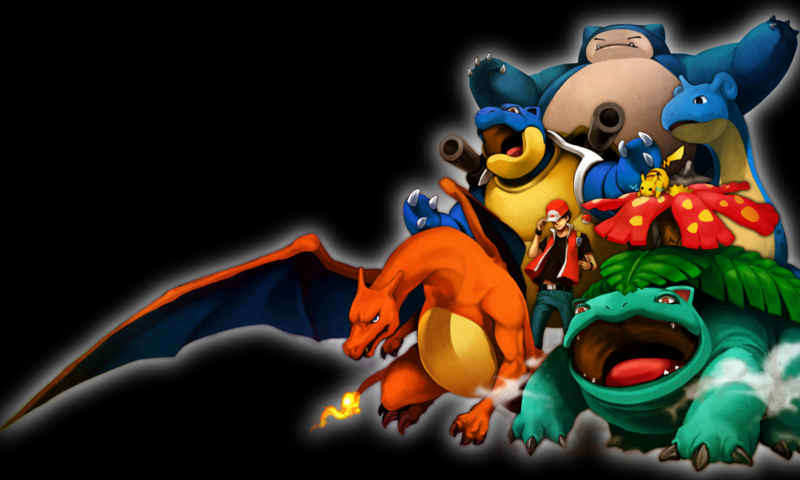 Of all the generations, the third has some of the best shiny Pokemon, and most of my personal favorites come from here. Both rare and common characters have had good luck with their shiny form colors, and one of the best was even turned into an event. Milotic was given out as a shiny event in 2008 and 2009 during the yearly Video Game Championships. Japan had this event at the end of 2008 and it was only available to Platinum games. It was available in Europe and the United States during the first half of the year and was only available on certain days due to the dates of the tournaments. Its shiny form is a very nice change from regular, and the red and gold of the tail go together nicely.